There’s a vicious rumor going around that clear spirits were simply made to drown in a cocktail or shrink behind the almighty cola. 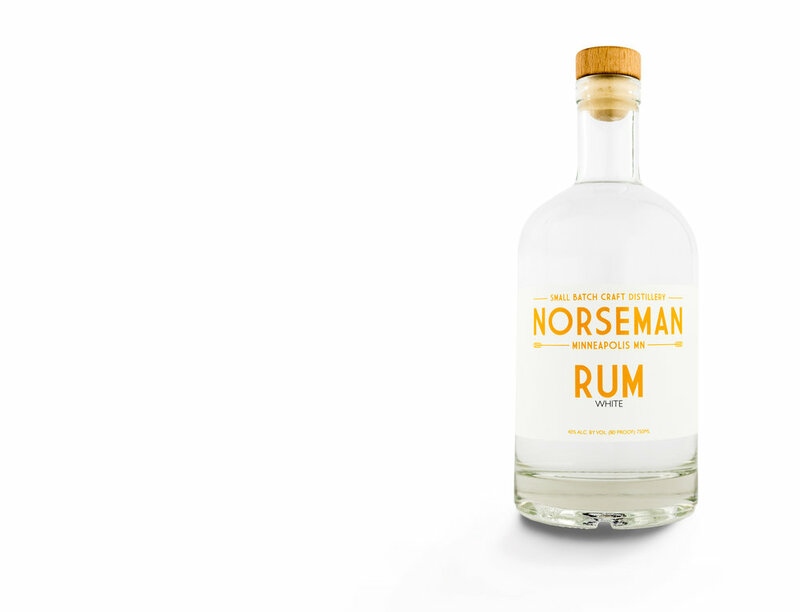 Norseman White Rum is here to destroy those blatant lies: clear spirits, like the sparkling waters of the Caribbean, can be stunning as hell. Distilled from raw organic Colombian sugar cane, this White Rum has a light body and a fresh aroma, with notes of vanilla wafer cookies, its subtle sweetness playing steel drums on the palate. 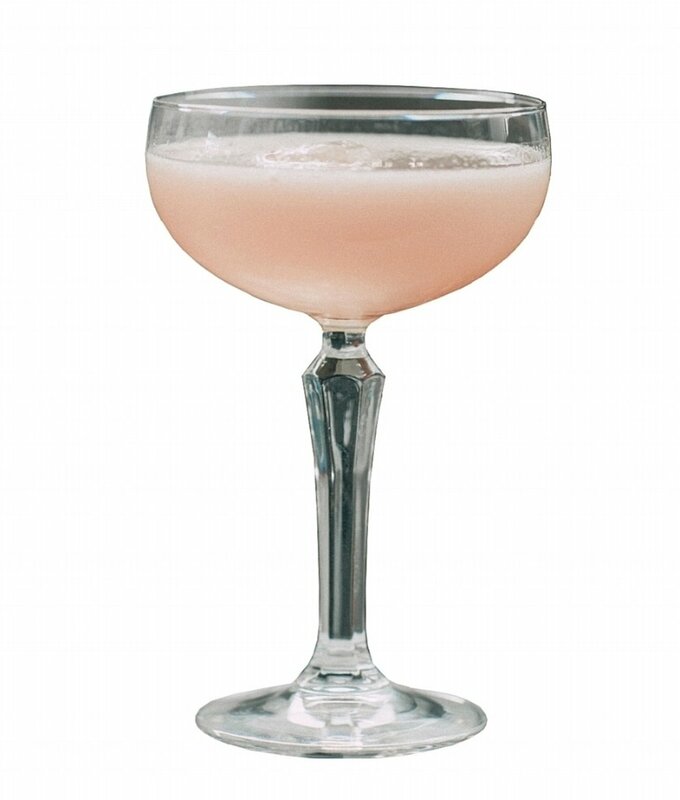 With a final hint of tropical fruit, this spirit shines in any summer cocktail or Tiki style concoction. Build on a huge mountain of ice and top with sparkling water. Garnish with a sprig of fresh mint.